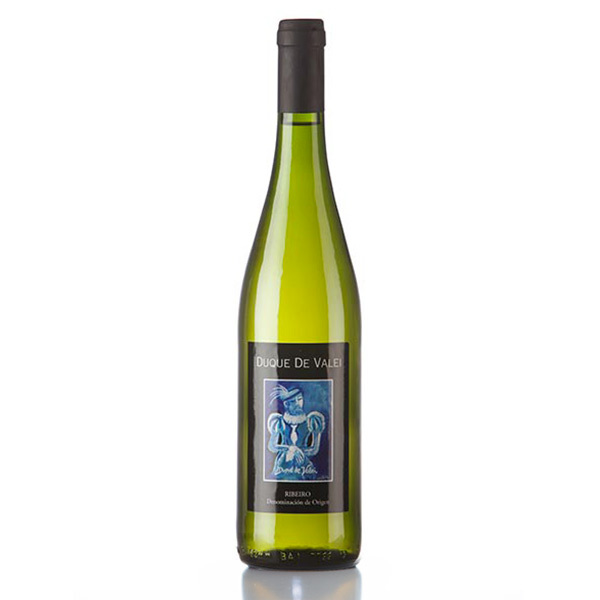 Expressive white Ribeiro characterized by its bright yellow color and greenish tonalities. 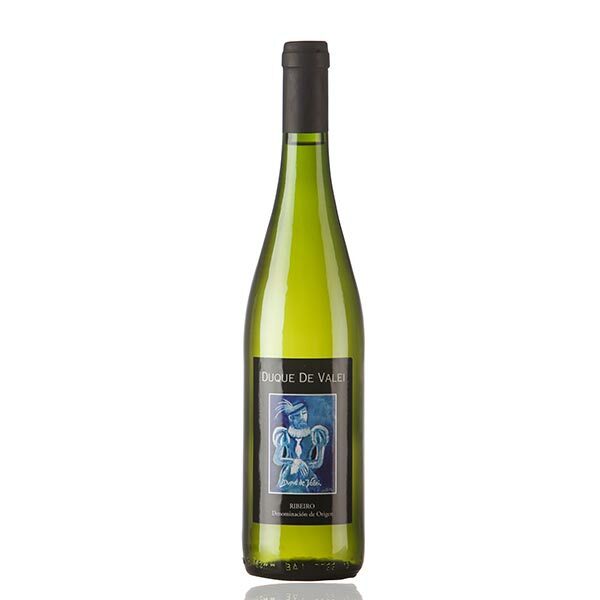 In glass, it shows stone fruit and white flowers aroma. In mouth, it is elegant and leaves a pleasant after-taste.